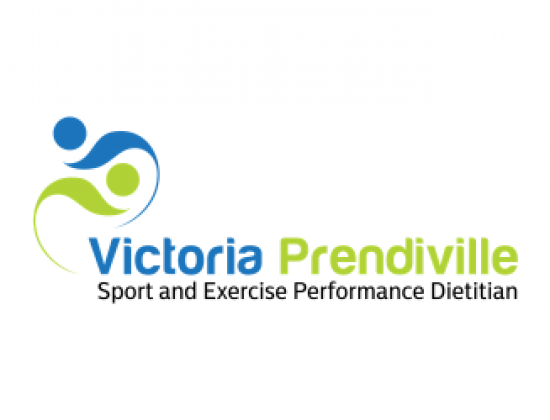 Victoria Prendiville Sport and Exercise Performance Dietitian provides nutritional assessment and advice to recreational up to elite level to supports health, well being and performance. 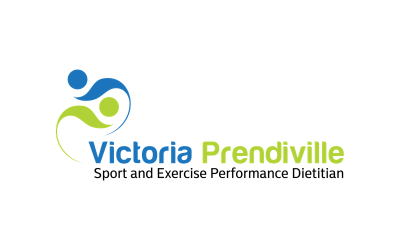 Victoria is a qualified Clinical Dietitian with over 18 years experience in the NHS and also holds a PG cert in Sport and Exercise Performance Nutrition. Also a UKAD Anti Doping Adviser and a SENR Graduate (Sport and Exercise Register) and part of the Sports Wales Network. Victoria works with athletes of all ages and coaches and performance teams. She has a passion for health and well being, sport and performance. As a trial athlete herself she knows the practical challenges of balancing nutrition with everyday life, training and competition. Bespoke training nutrition and race day nutrition and hydration plans (event specific). Seminars and talks to Groups / Schools and Sports Clubs (can be delivered in Welsh or English). One to one personalised Sports and Performance Nutrition Consultations also follow up consultations to meet individual requirements and goals. Comprehensive dietary analysis report and recommendations including example of meal plans & recipe ideas.